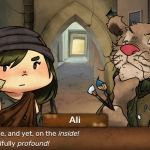 Another Indie, HomeBear Studio, and Hound Picked Games have release a PC demo and new trailer for Nairi: Tower of Shirin. 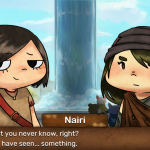 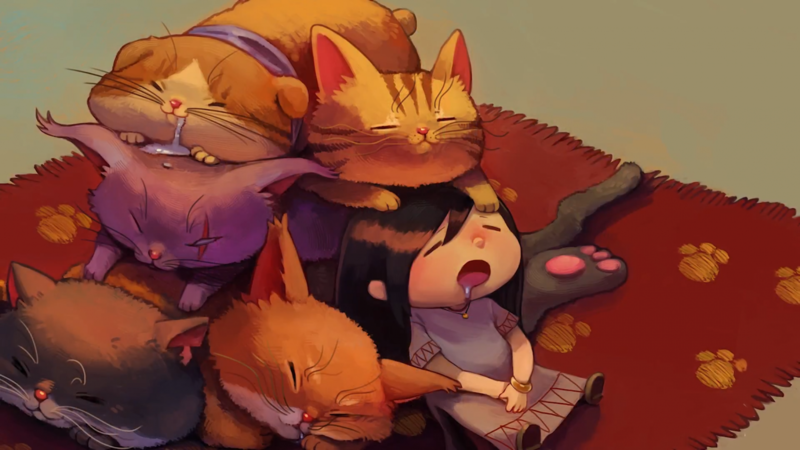 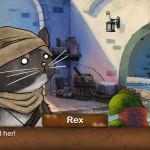 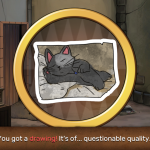 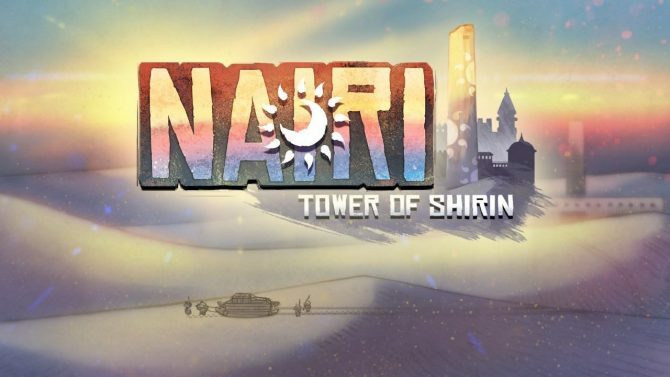 Today, HomeBearStudio, Hound Picked Games, and Another Indie released a demo for their point and click adventure game Nairi: Tower of Shirin on PC. 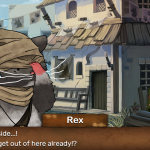 To celebrate the demo’s launch, a new gameplay trailer was released. 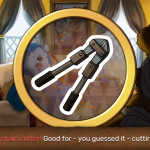 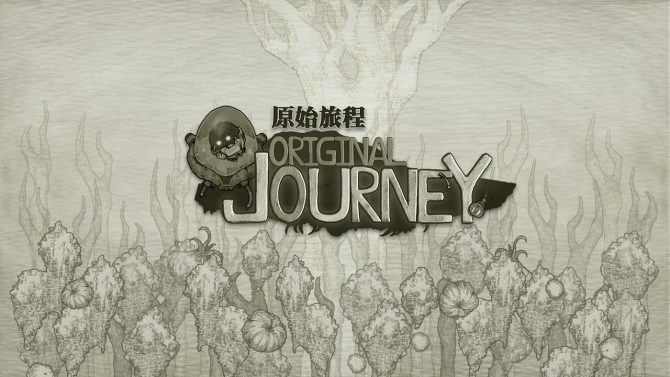 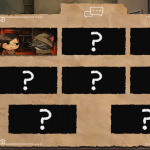 In order to receive the demo, player have to visit the game’s Discord for a Steam Key. 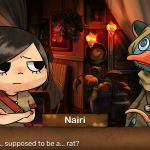 While this demo is only available on PC, the final version of Nairi: Tower of Shirin will also release on Nintendo Switch. 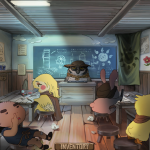 Check out the new trailer and screenshots for the game below. 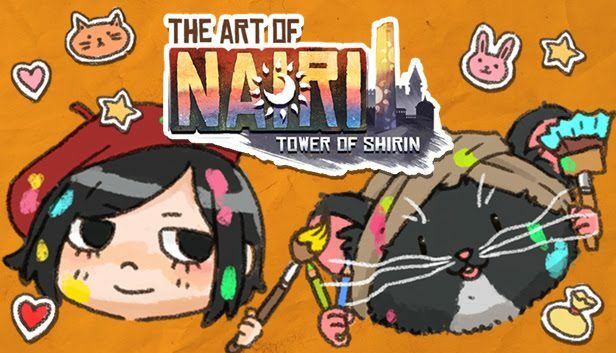 Nairi: Tower of Shirin will come to both Nintendo Switch and PC later this year. 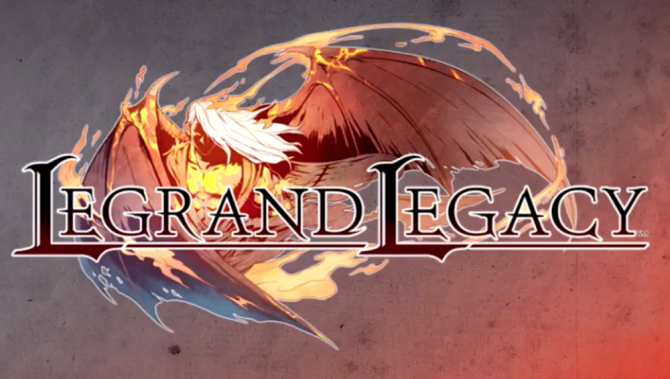 Legrand Legacy will land on the Switch this month with PS4 and Xbox One versions still to come.